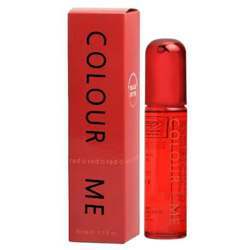 Colour Me Colour Me Purple EDT Colour Me EDT (Eau De Toilette) For Women @ Best price in India. Buy Colour Me Purple EDT 50 ML For Women just Rs. 399/- Online From DeoBazaar.com with Best offers, discount, COD(Cash on Delivery) and Free shipping across in India. Product #: Regular price: Rs.550INR399(Sale ends 01 January ) Available from: DeoBazaar.com Condition: New In stock! Order now! 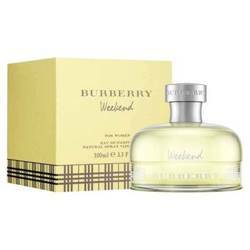 An elegant rich modern fruity chypre fragrance. The fresh top notes of bergamot and watermelon are boosted by a subtle floral accord of pretty jasmine, rose and violet notes. The dry down is a tenacious blend of oakmoss, amber and precious patchouli woods.